Crocheted Christmas decorations are very popular and have a long tradition. 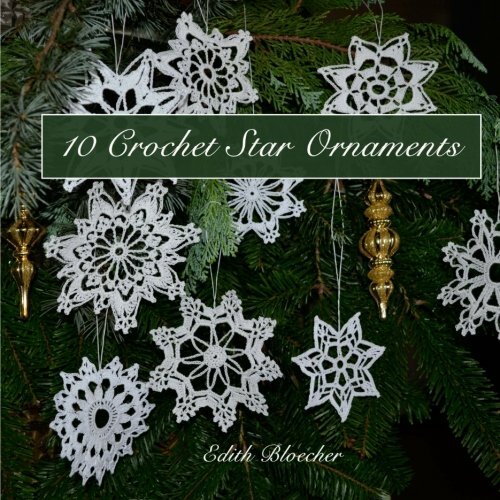 Here a booklet with 10 very beautiful crochet stars. It’s fun to crochet them, they are made quickly and they look great. To every star I show a crochet diagram, and on the 4 last pages of the booklet I show with many pictures how to crochet the different crochet stitches. Nevertheless, I think you should have a basic experience in crochet, if you want to make these stars.